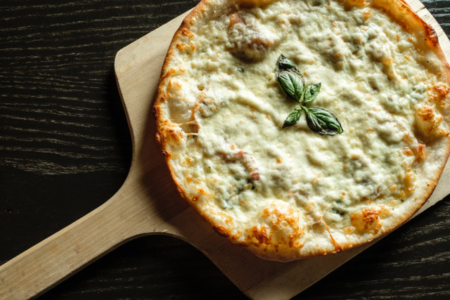 Proudly serving the community since 2006, Cicco’s Ristorante provides authentic Italian cuisine for take-out, delivery or dine-in in a relaxed, comfortable family-oriented atmosphere. 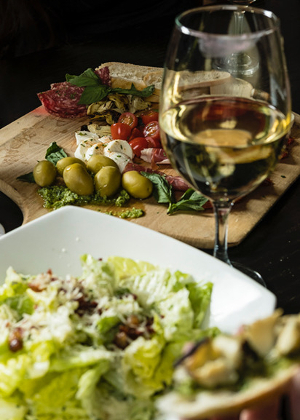 At Cicco’s Ristorante, we want our customers to experience the best Italian cuisine they have ever had! Everything on the menu is home-made with the freshest ingredients available and all cooking is done on-site by chefs that have been in the industry for over 25 years, using their own mouthwatering family recipes that are designed to tantalize your taste buds! Cicco’s offers massive portions of Italian cuisine for lunch and dinner at reasonable prices you can afford. If you’re ordering from our menu for delivery, we’re also dedicated to making sure our food is kept nice and warm when it arrives at your door. Everybody has a good time at Cicco’s – our attentive and courteous wait staff is dedicated to ensuring our customers have a great dining experience. We also offer catering and a full bar for your next special event! © 2019 Cicco's Ristorante. All Right Reserved.